He is to some extent an enigma, but not without ability. 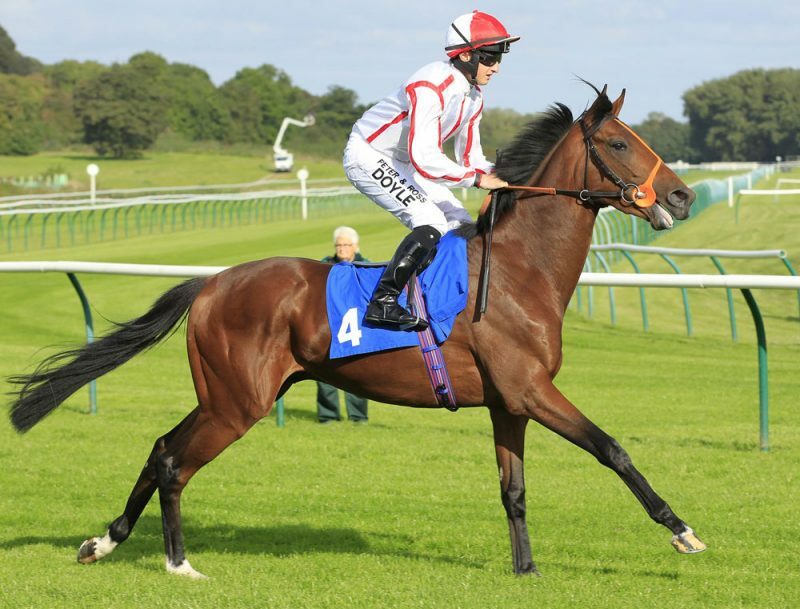 His racecourse debut saw him finishing second in a competitive maiden at Sandown as a 2 year old where he had subsequent Group 1 winner Accidental Agent back in fifth. 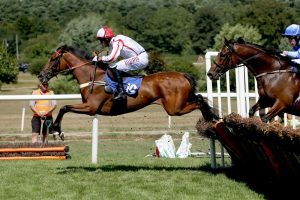 He is yet to open his account on the flat but has had several good place efforts to his credit at both Goodwood and Salisbury and he has won over hurdles and is now off a very good mark in that sphere. The main aim, which will happen, is for him to win on the flat and he can mix and match hurdling with that during 2019. He is by Champs Elysees, whose progeny get better with age and this looks the case with him.